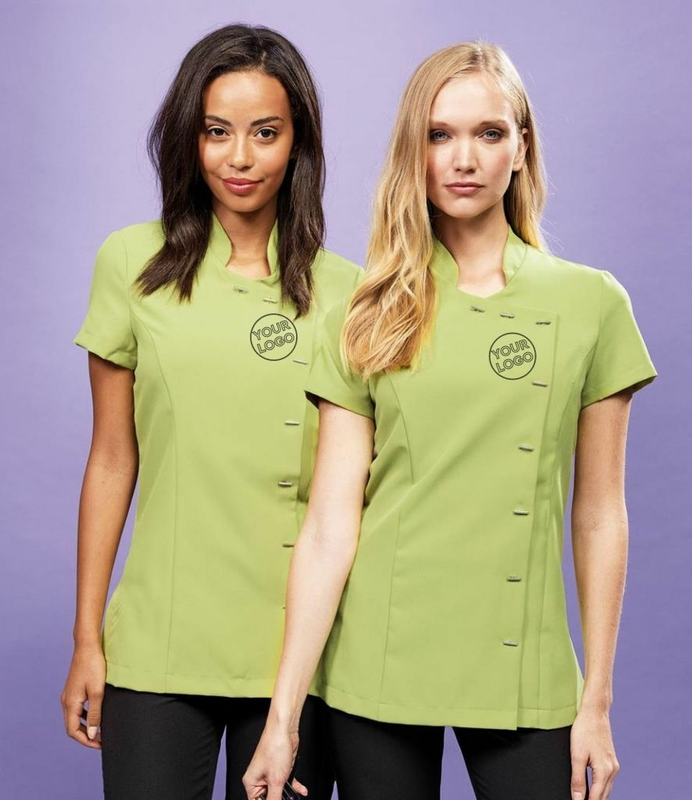 For all your health, beauty & Spa wear needs, MyWorkwear offer a one stop solution. All products can have embroidery and logo printing to give your salon an individual and professional look. Help your clients to relax knowing you and your team have the best possible performance from your tabard and tunic requirements. MyWorkwear have a very extensive range to suit all your needs, leaving you to concentrate all your efforts on your clients.